I am delighted with the Vintage Two Tone Black/Burgundy Leather Wallet for an Apple iPhone. It has met my expectations visually and in quality. Lovely leather, good choice of plastic for the bits that hold the phone. A quality well made product, that looks great, I am more than pleased with my purchase and would recommend the phone protection to anyone looking for a stylish alternative to the plastic phone cases. Also first class delivery. Unfortunately this case did not fit when it arrived. My husband had to realign the inner plastic to make sure the phone did not fall out. Please check the fit before sending in future. However now that it fits it is perfect and good for purpose. Excellent quality and design as expected from Snakehive. Exactly as described vital for internet purchases of a product and supplier new to the purchaser. Hugely superior to the Apple alleged leather case (actually a plastic back) at £39! Searched long and hard for a real leather, stylish case...and this ticks both boxes. Lovely leather and well made. Phone fits securely and I like fact you can see the phone's actual casing through clear plastic of this case. Magnetic clasp is proving reliable...but only used for a week so far. Very pleased. Will definitely recommend. 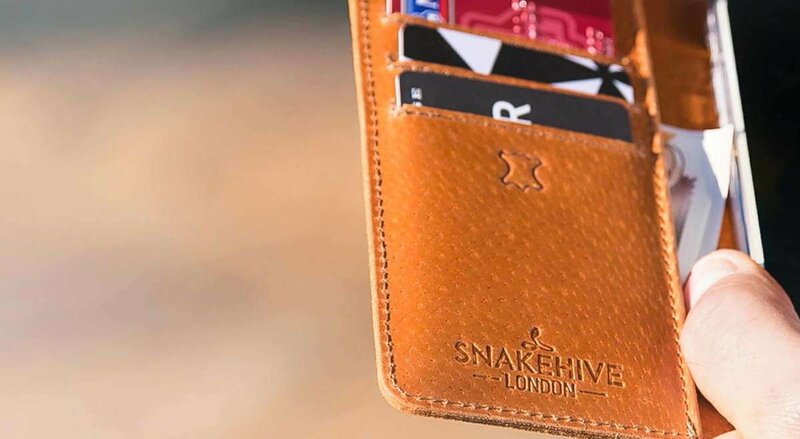 This wallet is georgeous. 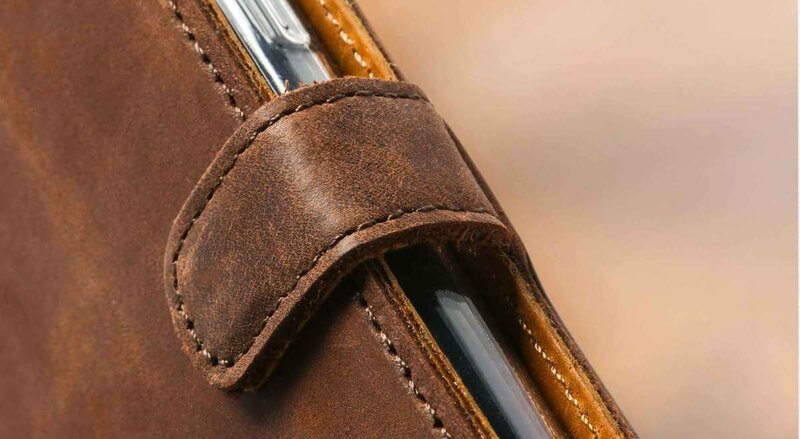 The quality of the leather is superb, and the phone fits perfectly inside. I would recommend it to anyone.